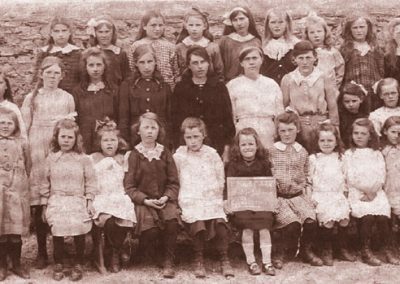 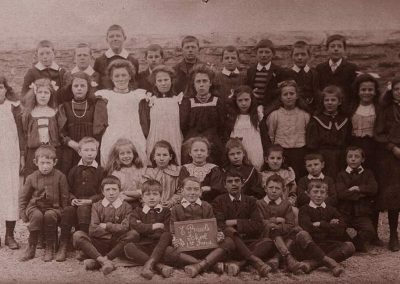 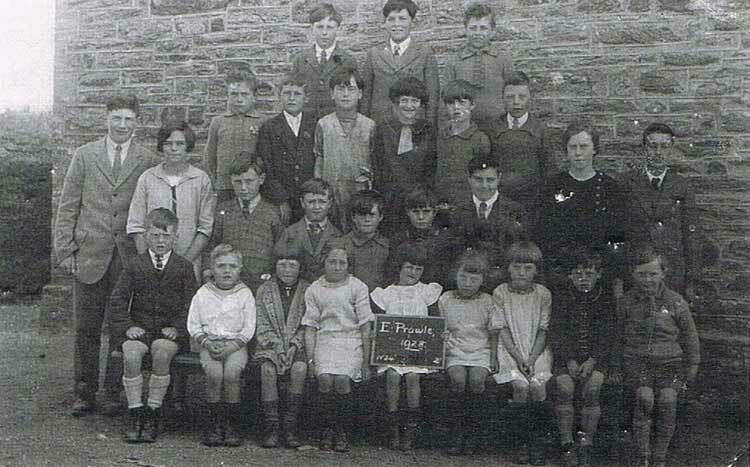 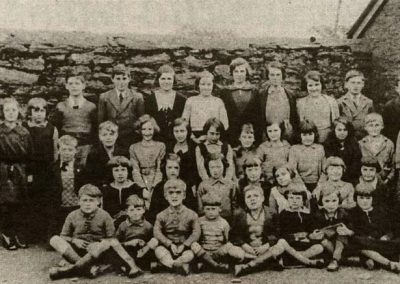 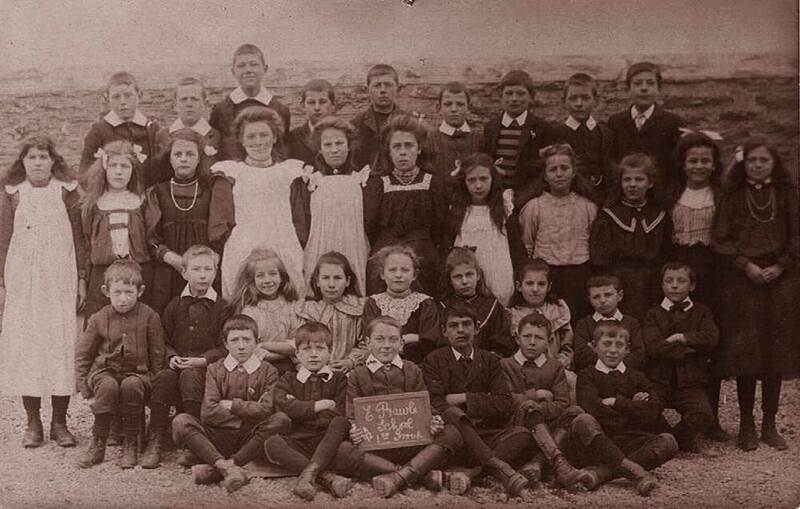 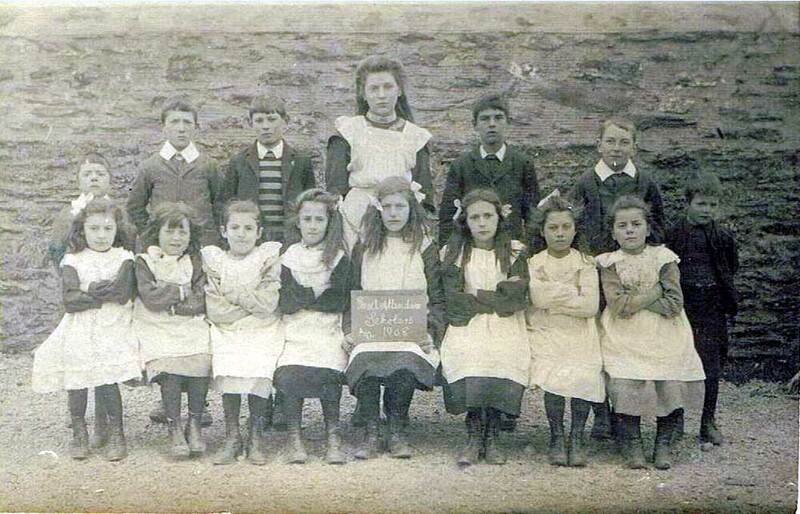 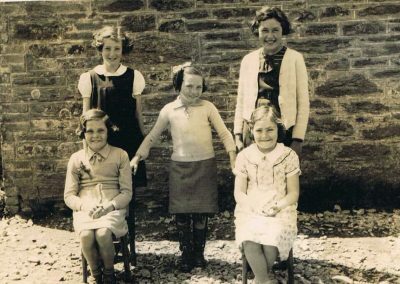 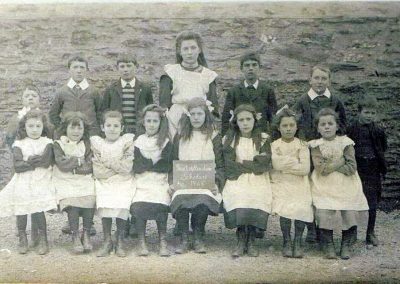 In 1878/79 a mixed board school was set up in East Prawle, at a cost of £325, at the northwest edge of the village, catering for pupils of all ages. 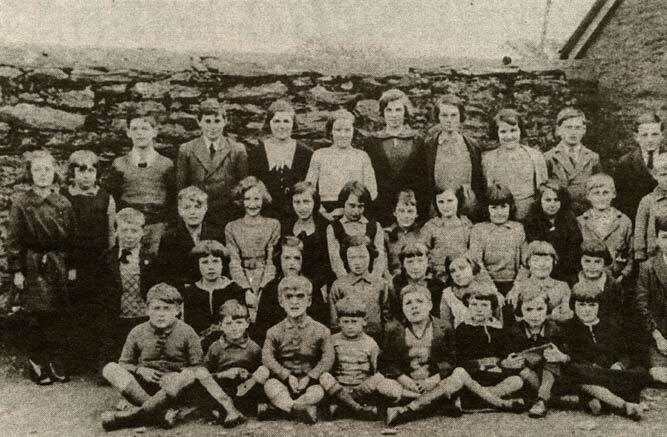 It was built for 100 children. 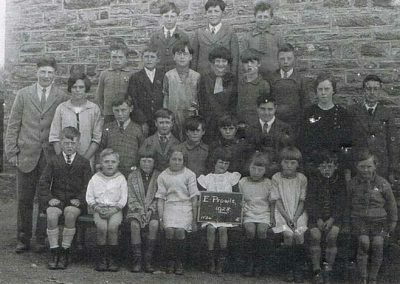 The school closed in 1968. 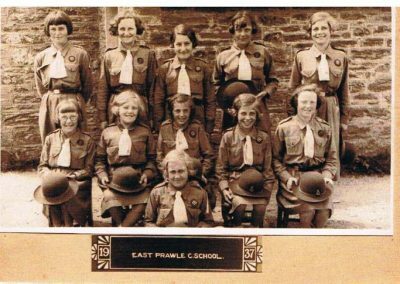 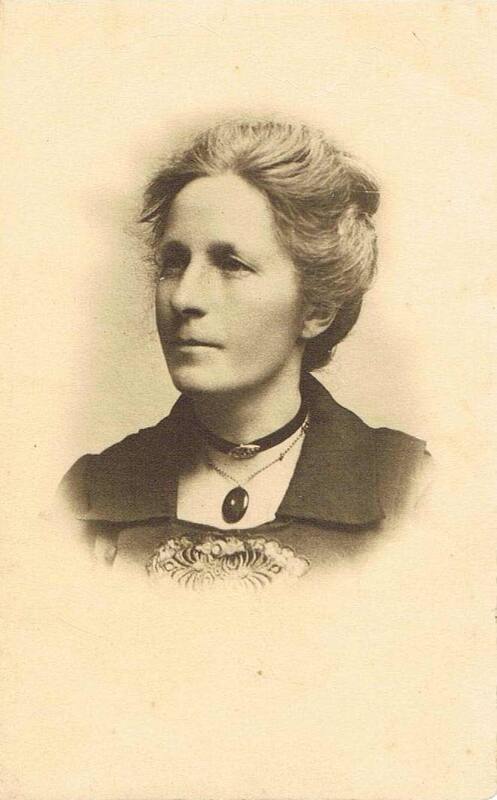 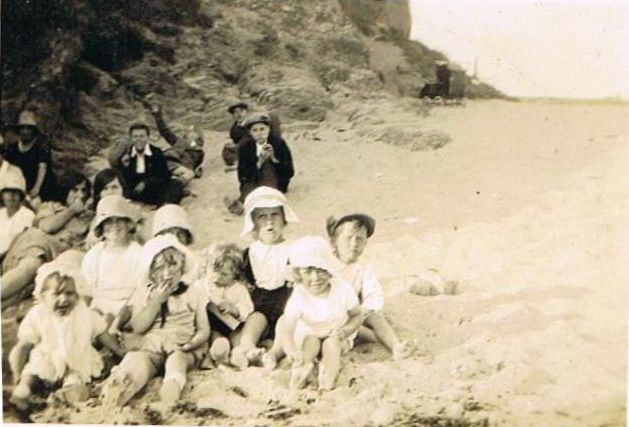 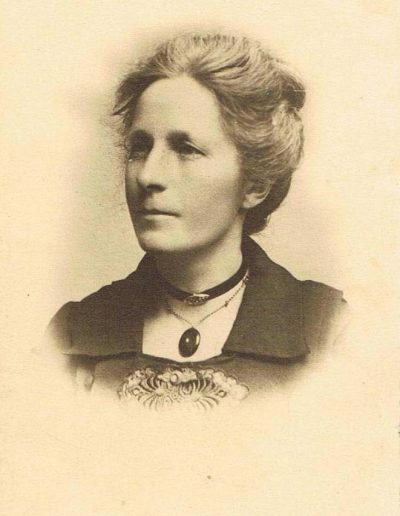 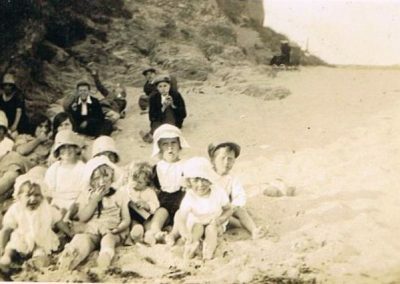 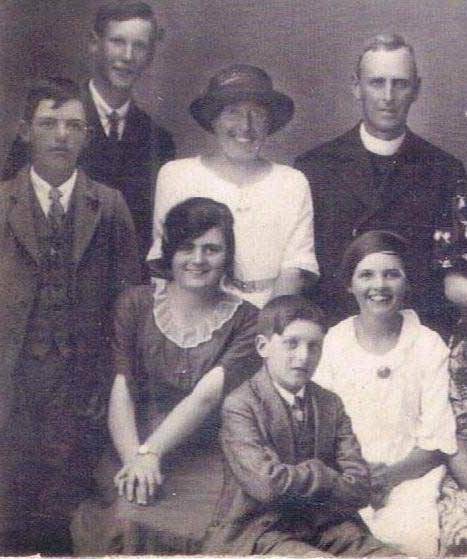 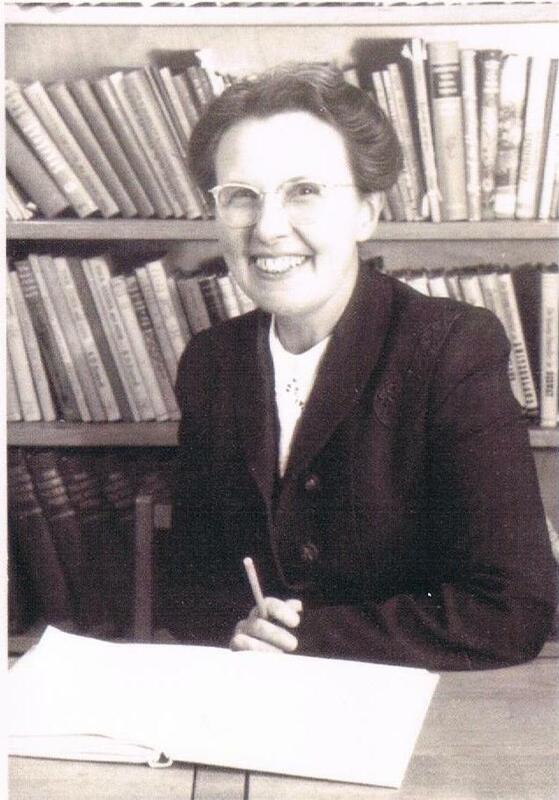 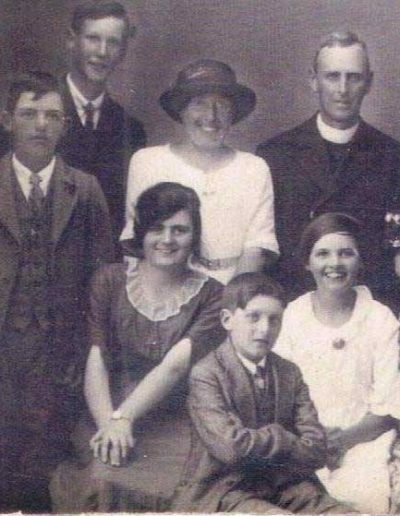 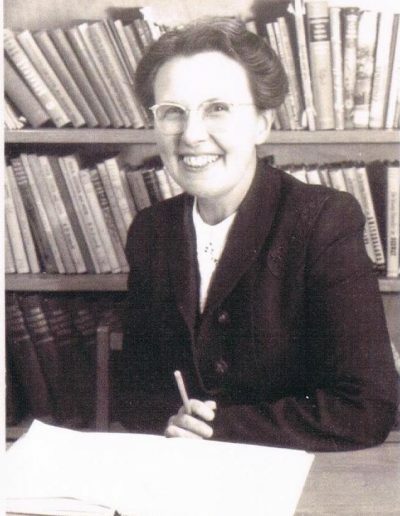 There are many memories recorded in East Prawle through the Ages by Kate Jennings, but below are the photographs that are on the History Society database. 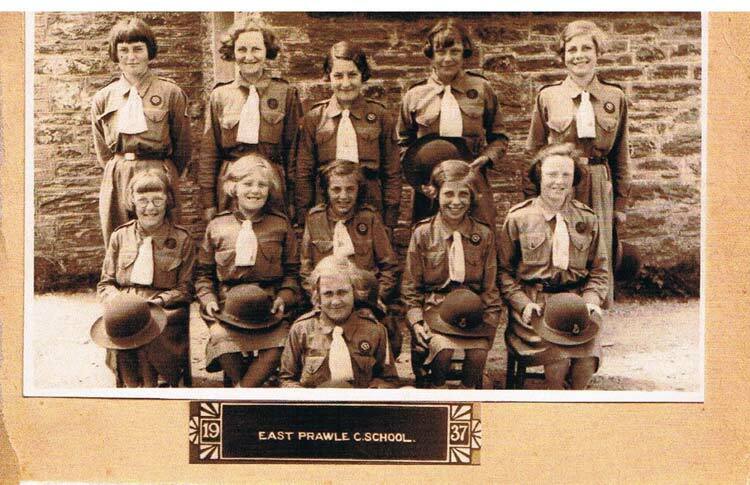 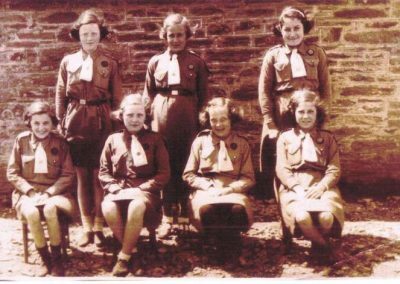 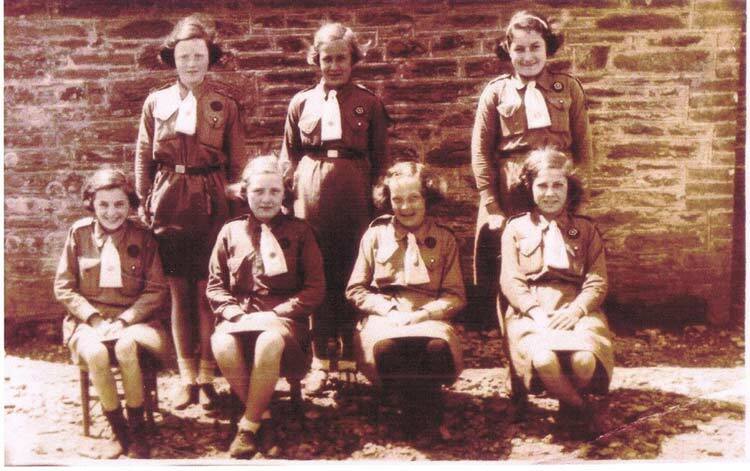 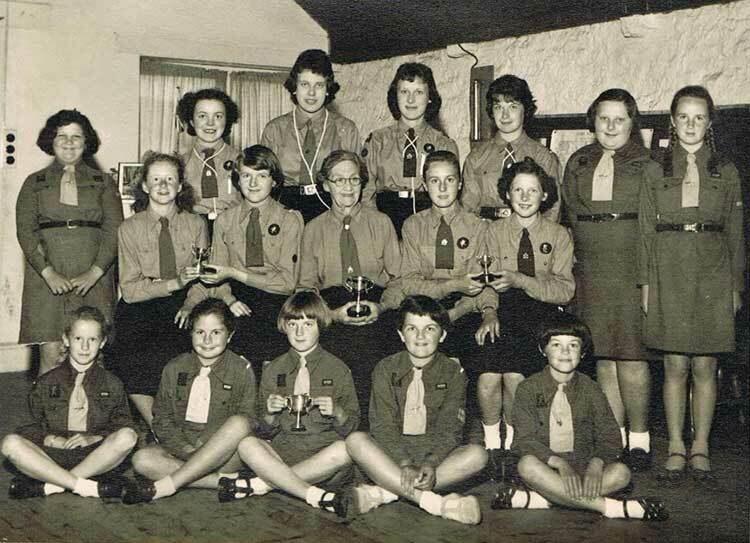 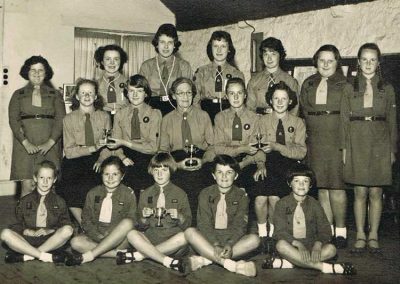 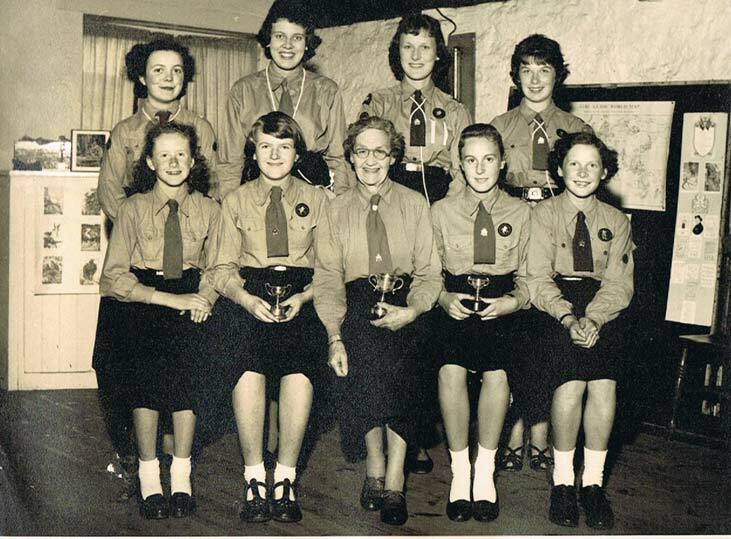 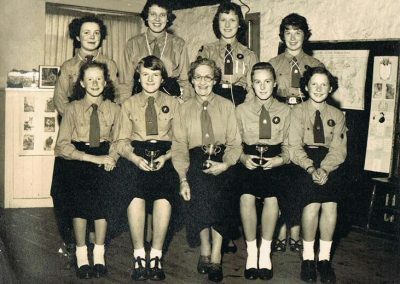 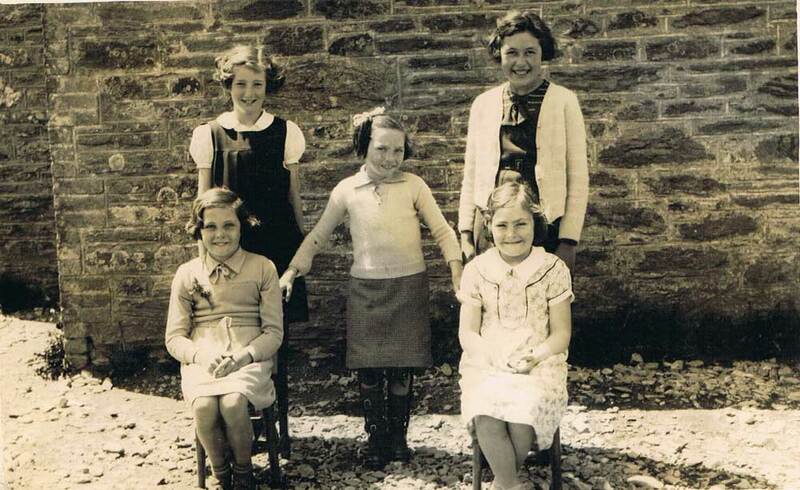 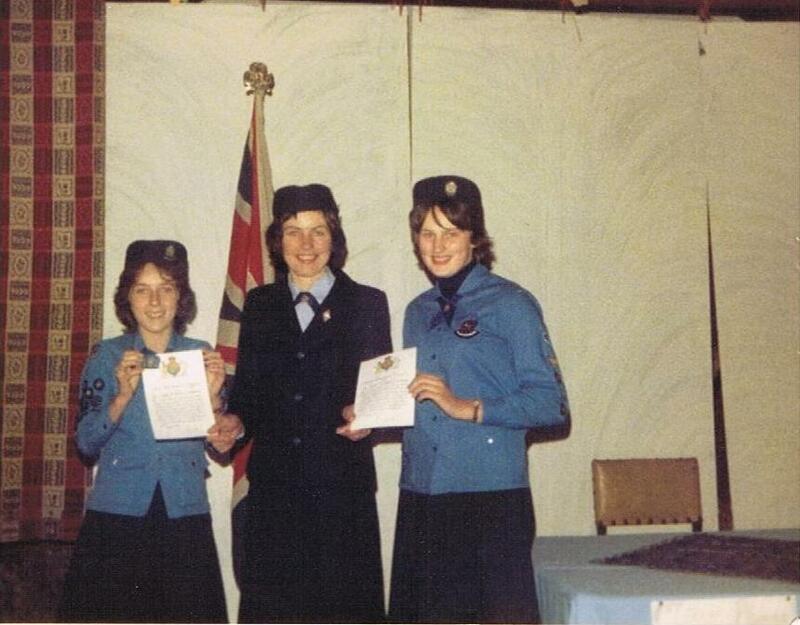 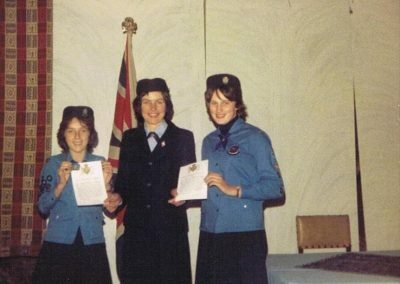 There are a few full school photographs, some of the teachers and one or two of Girl Guides.